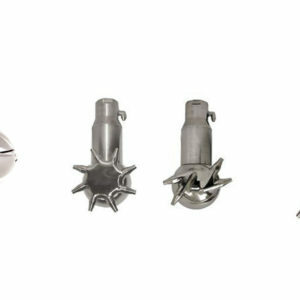 To allow for ease of integration and installation in your process we offer different mounting options on our systems. 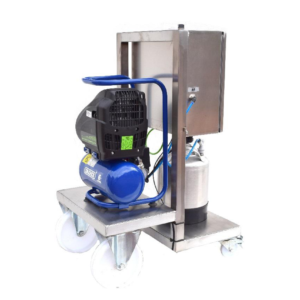 The Automated Variable Spray system is available either in two separate panels mounted on a trolley meaning the system can be moved around easily, or in a one panel version which can be machine or wall mounted. Customers own logo can be included on the door label and screen ““ ideal for OEM clients who prefer systems to look consistent with their own equipment. The mobility of the Mobile System means that the system is very versatile and is suited to applications where a panel cannot be mounted on a production line or conveyor. The Panel/Wall Mounted System offers an all in one control system, which can be mounted in a fixed position in a process, with only the fluid delivery system mounted on a stand or trolley. Our systems can feature a manual filling option or have our automatic delivery and filling system which uses an air driven diaphragm pump and pressure vessel. The automatic filling system will fill a pressure vessel to a predetermined level which is controlled by a float switch. This then allows the system to take the fluid from a constant and steady level. We also offer the option of a temperature controlled system where all components can be heated in order to spray materials like chocolate, fats or butter. Sealpump’s range of custom built spray controllers can be supplied with a simple manual controller or a fully automated PLC controlled package. 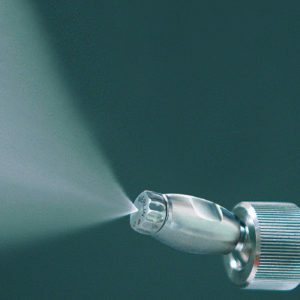 Our Manual Control Spray Package offers a more basic way of accurately controlling the right spray nozzle for your application, while not compromising on spray performance. Manual valves and controls replace the more automated software and pre-set spray programs meaning that the operator would manually input spray pressures to achieve consistent spray performance. 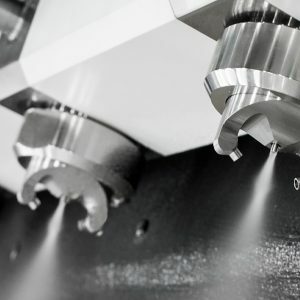 However, your sales engineer will configure your spray system to suit either pre-delivery or on site, as well as leaving details of how different pressures effect spray performance. These systems are ideal for customers and applications where optimum spray results are required but where complete automation is not essential. The components this system uses is housed in a single panel which can either be machine or wall mounted or used with of our Spray Control Trolleys. Sealpump’s Automated Variable Spraying Systems offer an advanced & self-contained spray control package which enables extremely accurate control over the spraying of liquids and more viscous solutions in many spray applications.